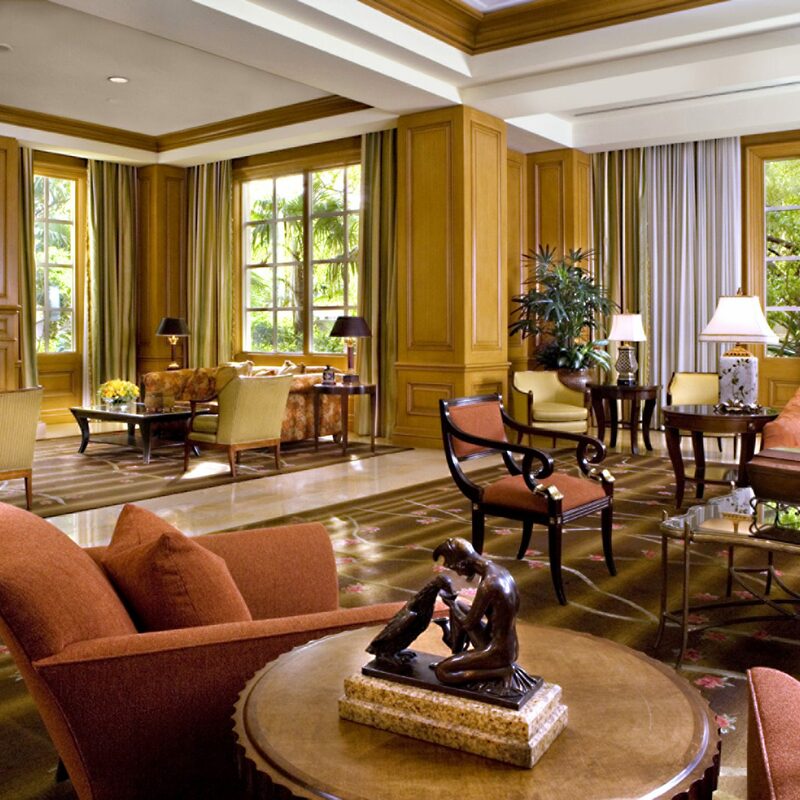 For your next Vegas vacation, save the dice-rolling for the craps table. 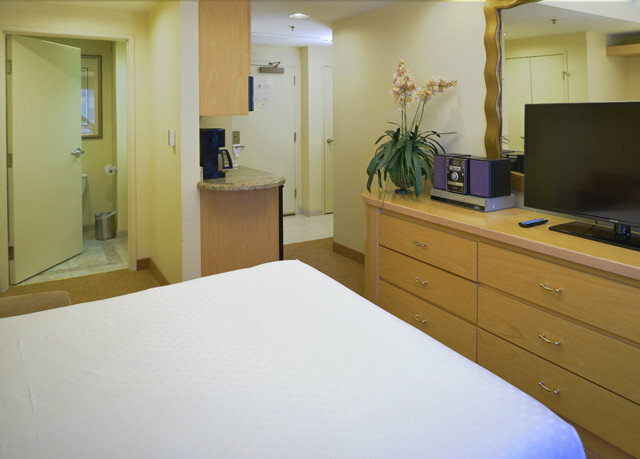 When you choose a place to stay, stick with a safer bet, like the apartment-style accommodations of Polo Towers Suites. 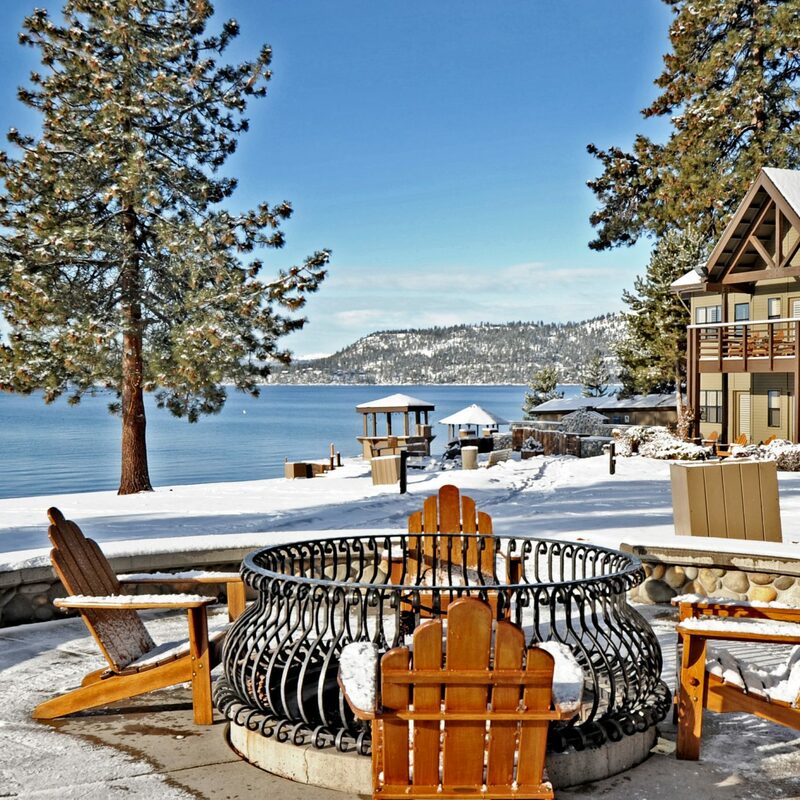 Each of these TripAdvisor Certificate of Excellence-winning digs has just what you need to live in comfort when you’re not at the casinos, like kitchen conveniences and access to a rooftop pool and steamy hot tub. 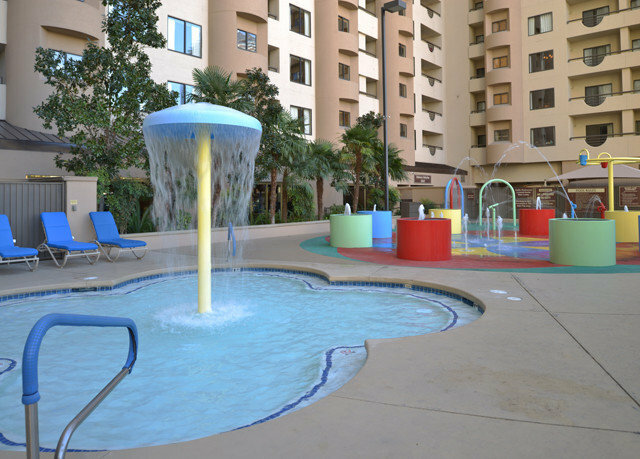 There’s also a children’s splash pad, so if you’re traveling with minors in tow, even they win big. 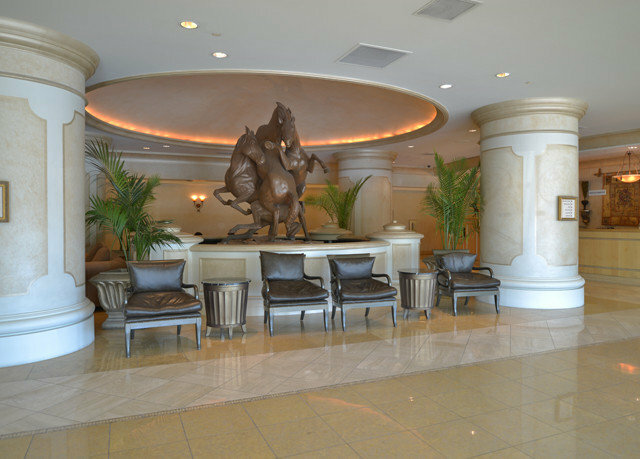 Then there’s the location on the Strip; you’re steps away from all the iconic attractions, shows, restaurants, gaming tables and endless entertainment that makes this city famous. 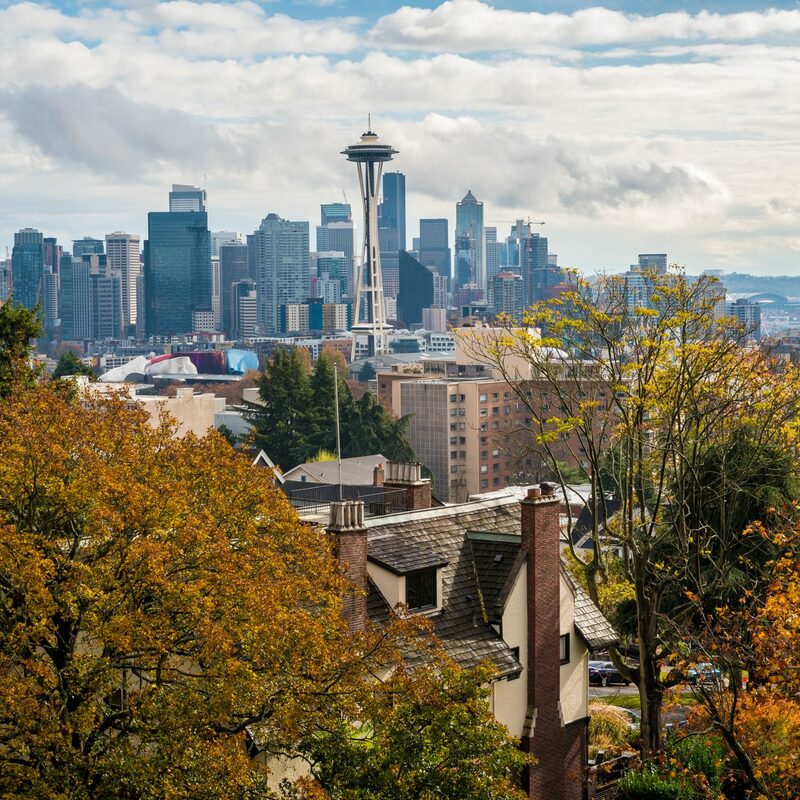 From ultra-relaxing spas to over-the-top thrill rides, family-friendly fun to adults-only bars and nightclubs, this city keeps busy, and so do most of its visitors. So, take care of your sleeping and cooking needs in your abode, and keep what happens at Polo Towers in Polo Towers. 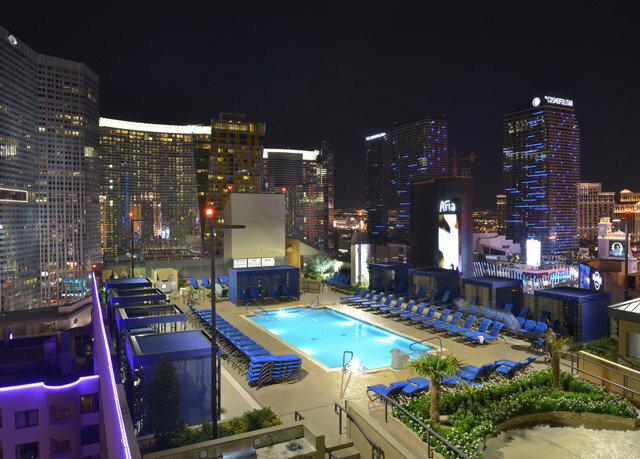 Then, walk outside and have a Vegas adventure so good that you’ll barely be able to keep it a secret. 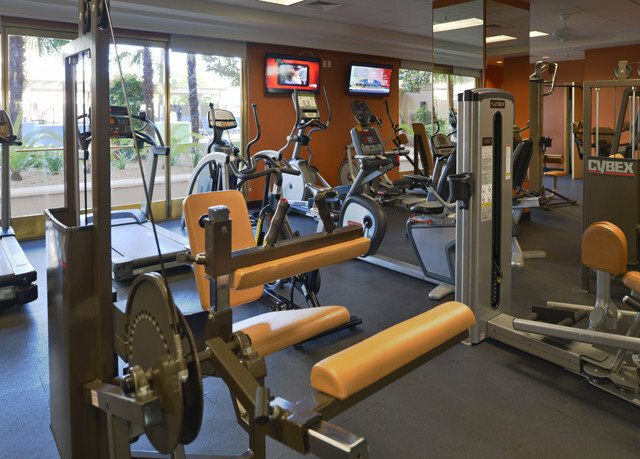 Please note that a mandatory resort fee of $20 (plus tax) per studio, per night is payable directly to the hotel. 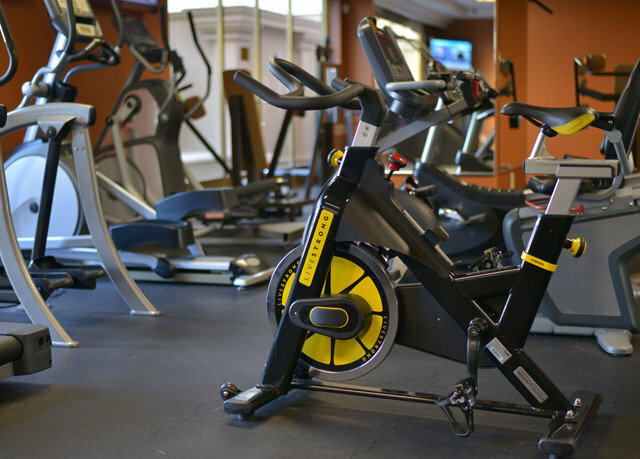 The resort fee includes use of the rooftop pool, hot tub, children’s splash pad, barbecue, fitness center, as well as business center services, local phone calls, Wi-Fi and parking. 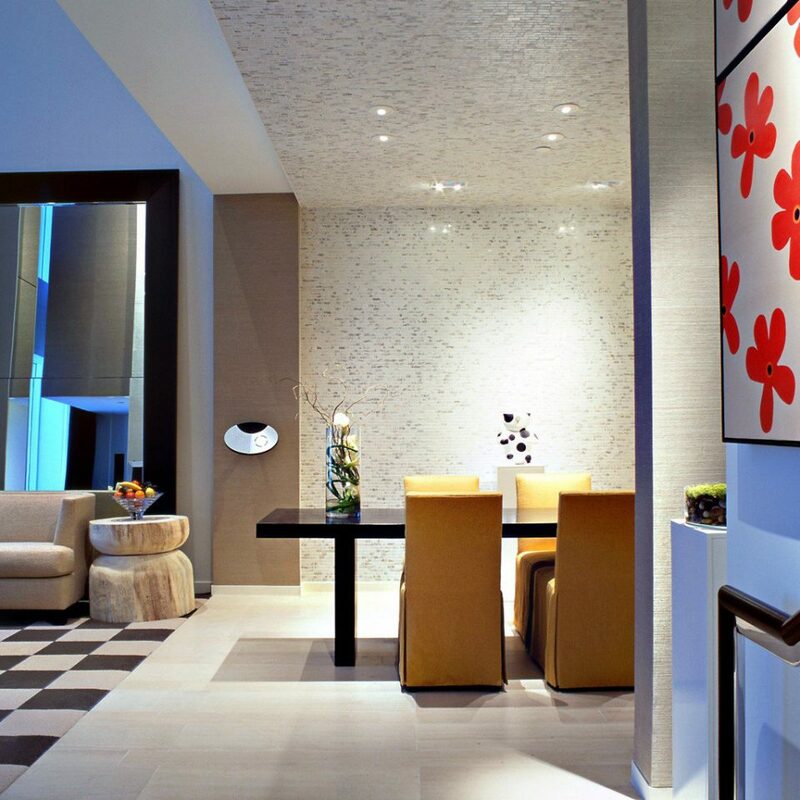 Comfortable and modern are two words that sum up the Polo Towers Suites; cozy furnishings, a balcony, patio or terrace and warm color palettes make each accommodation in this high-rise resort a homey getaway. 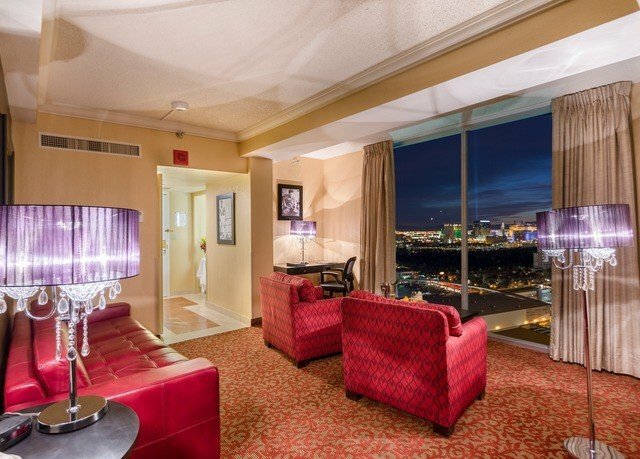 The Studio offers everything you’ll need for a Sin City vacation, including a queen-sized wall bed and a partial kitchen. Offering relaxing spa and body treatments, Healing Hands by Chary is conveniently located inside Polo Towers, putting guests just steps away from traditional massages, foot treatments, body polish and mud wraps. Therapists combine their focus on trigger points, deep tissue and kneading techniques to relax, loosen and heal your body. The property also houses Kathy’s Hair and Nails Studio, taking care of blowouts, manicures and pedicures. 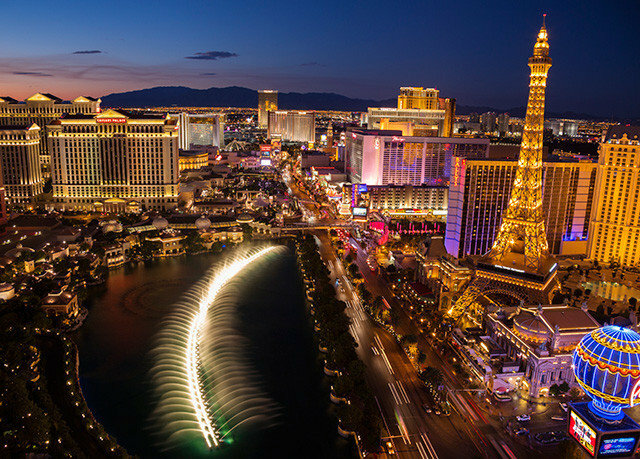 The neon lights, the world-class gambling, the famous shows, the miles of shopping and the fabulous dining – it’s no wonder Las Vegas is known as the Entertainment Capital of the World. 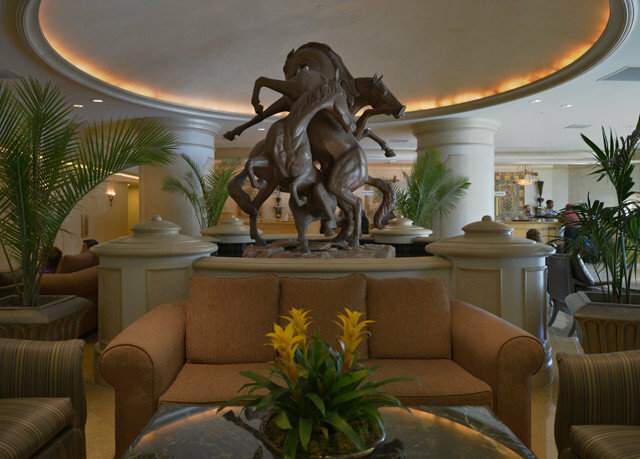 With almost 40 million visitors each year, it’s a unique getaway and one that you can explore from Polo Towers Suites with ease. 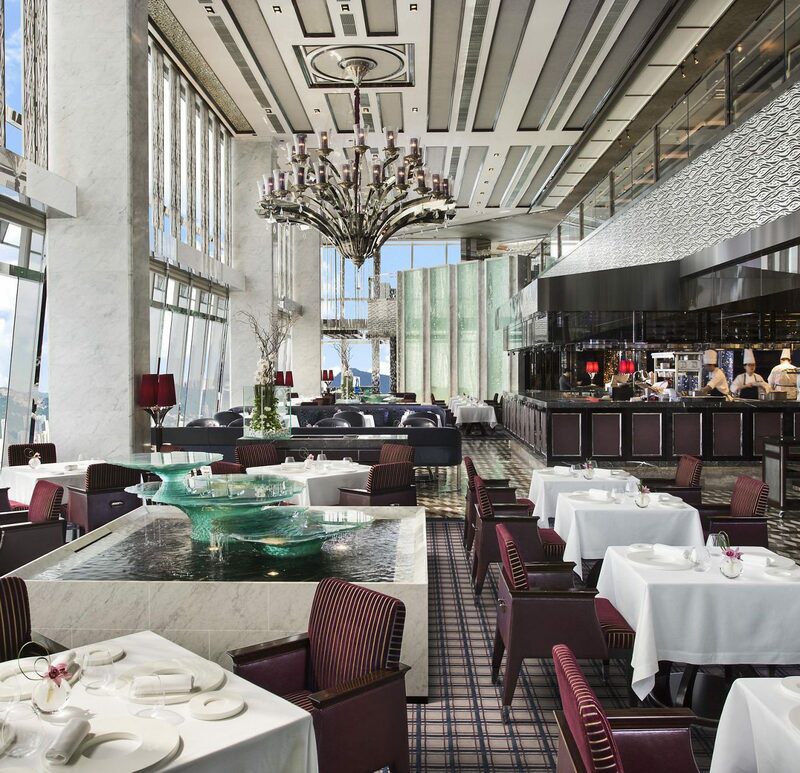 You’re on the iconic Strip, where celebrity-chef cuisine is always being served, shows are always being performed, nightclubs are always open and the slots are always ready. 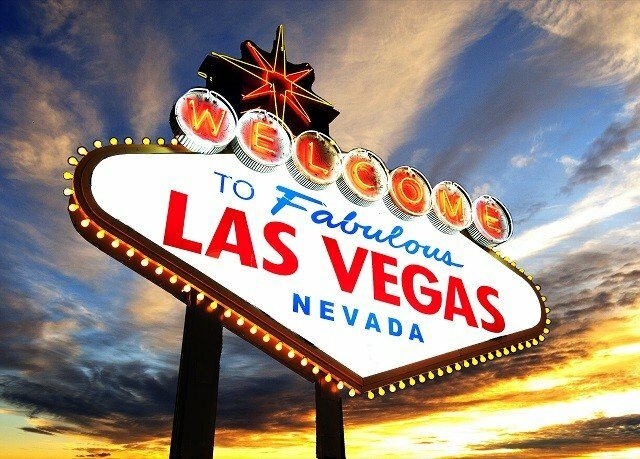 But there’s more to Vegas than the bright lights and blackjack tables; you can also discover the beautiful state parks, the Grand Canyon and the massive Hoover Dam, as part of a day trip. 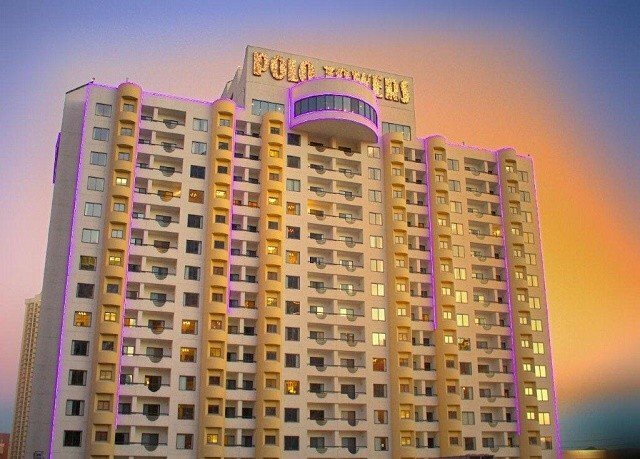 Polo Towers is in an awesome location and and has a wonderful staff. 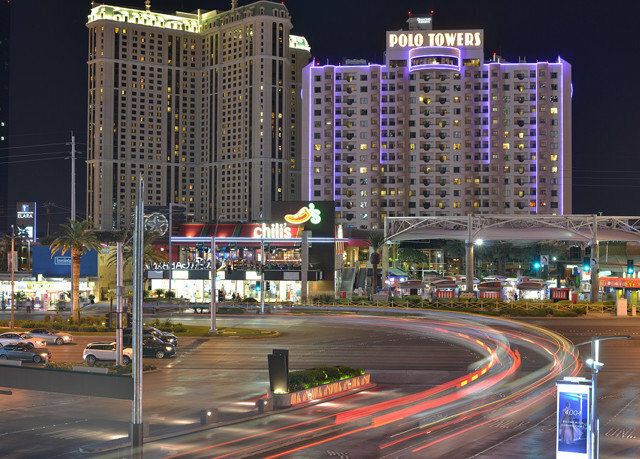 Right in the middle of the best Vegas casinos, next to the Miracle Mile. The Deuce bust stop is right out front. I recommend it highly. Spring Break!!! Thought I'd spend some time with my daughter.. Great location & she loved the mini Mart down stairs. Pool was decent, not to over crowded nor to big to relax & listen with one eye open. Down fall that play area they show in pics is no where near the pool, in fact it's actually down stairs next to fitness center.. Room is also decent, studio is small so if you are a couple,upgrade. The only thing I have a HUGE complaint about is.. Upon arriving.. Uber driver had no idea how to enter has there was construction & signs to enter are small & area is dark. The Security guy came out of the hotel SCREAMING at the driver, mind you my daughter is 7 years old. Got up all in his face throwing his power around. I was so close to opening my mouth but remembered I have a little one watching. I bit my tongue & proceeded to check in. Check in was fine.. But let me tell you, if you want to throw your weight around, get a badge. Plus it's a very horrible presentation especially for a Family time share resort. Just for that I would never stay here again. I'm suppose feel safe traveling with a child, not at drop off I didn't. My husband and I decided to stay at the Polo Towers for just one night (we are locals) just because of the pool closing late, we were celebrating a late Anniversary. The front desk agent which happens to be the manager also last name Linares, gave us this horrible room overlooking a parking lot, apparently the upgrade of $45 was very important to her and couldn't accommodate a local guest. We had to change rooms, second room was ok, still no a view, we just did not cared at that point. So inconvenient going back and forward. As a front desk agent at a MGM property, I know how this system works, she could've been more nice and accommodating. Are we returning to this property? Absolutely NOT, we only did it for the pool but it's not even worth it, also there was vomit on the side of the pool. Just horrible. We were planning staying until checkout time, however a dog kept barking and woke us up at 8 am, we were gone by 8:15 am, I couldn't leave faster. Overall this has been the most horrible staycation ever. They need to improve in so many things, specialty their customer service at the front desk. We liked this hotel resort they always seemed to try and be helpful. There was one person at the desk who seemed more interested that she was right instead of being helpful but the rest of the staff was great. These type of issues seem to work themselves out with time. 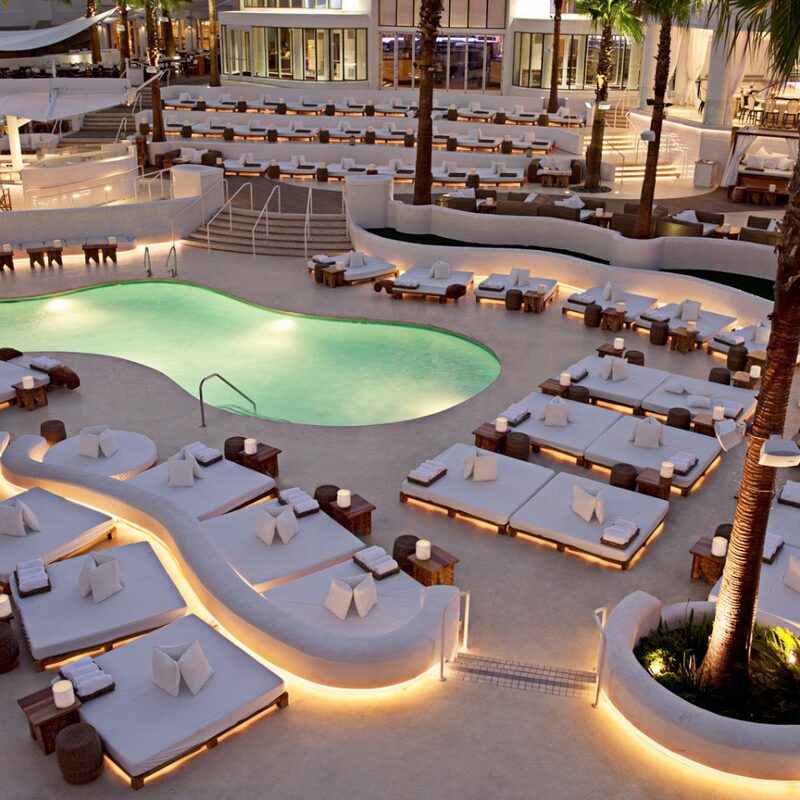 The pool however seemed small for the number of guest. Not quite sure what can be done with that other than maybe make the kid pool area more of a pool for kids area by increasing the pool size in that area. 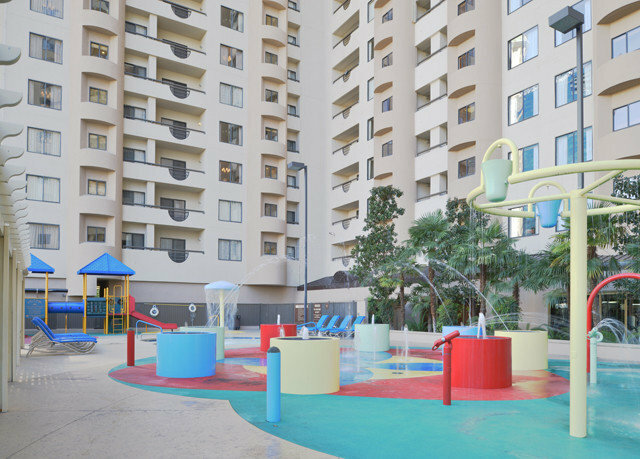 It caters to really young kids but the area is about the size of the main pool but only had two kids. Unfortunately this resort still charges a resort fee where a lot of the other non casino resorts have stopped that kind of charging a resort fee. Very happy with our accommodation. We booked the one bedroom suite which also had a kitchen. 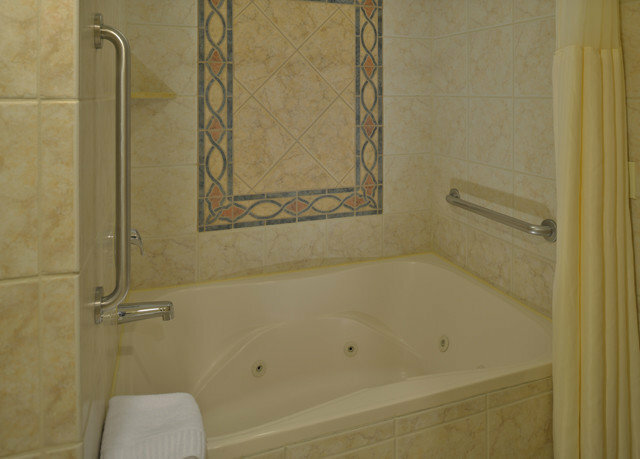 The apartment was very spacious and clean and the kitchen had lots of amenities. The king bed was very comfortable. 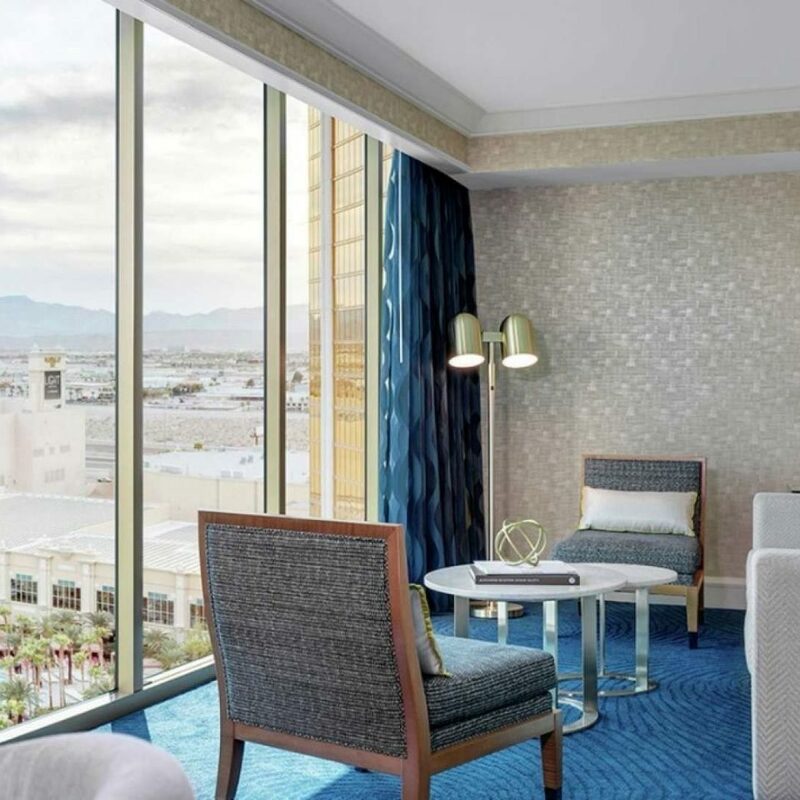 The location was great, just off the middle of the strip and we enjoyed the fact that you didn't have to walk through a smoky casino to reach our rooms.